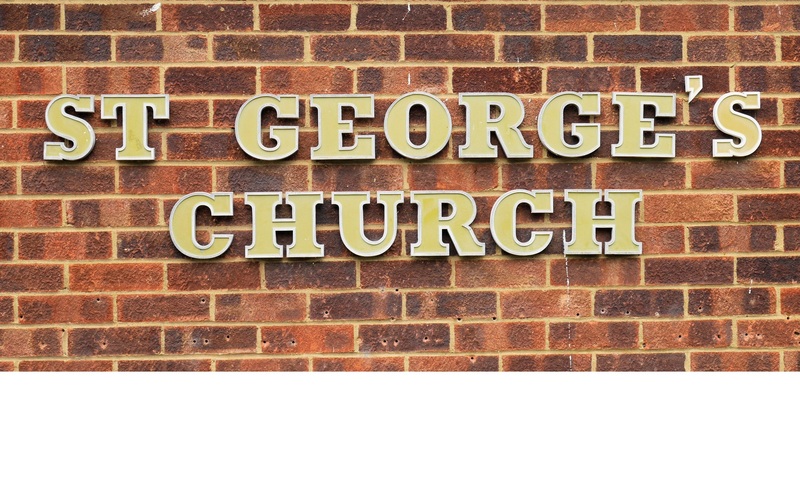 At St George’s we seek to make the church a safe place for vulnerable adults and children. All of our volunteers working with vulnerable people have a Disclosure and Barring Service check (DBS) and we seek to follow our safeguarding policy below. Our Safeguarding Parish Officer is Steve Harries. For more information or to contact him about concerns, please email safeguarding@stgm.uk. Alternatively you can contact the Vicar.